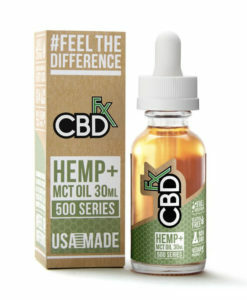 CBD is derived from hemp oil, rich in cannabidiols. 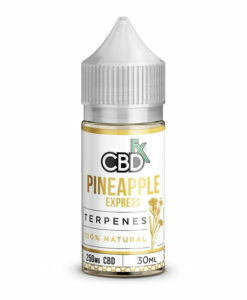 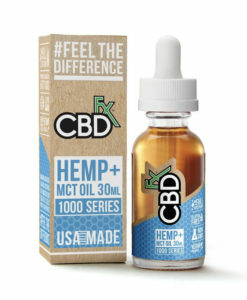 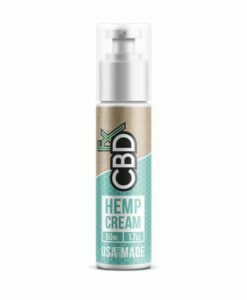 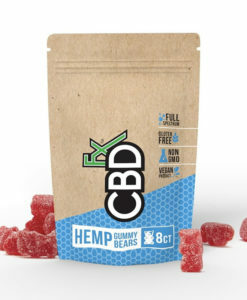 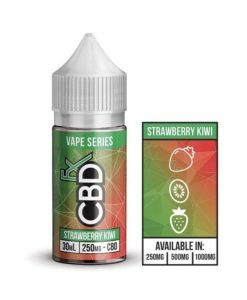 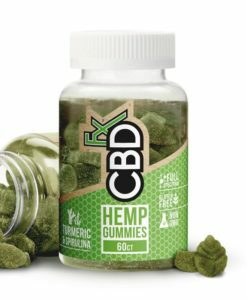 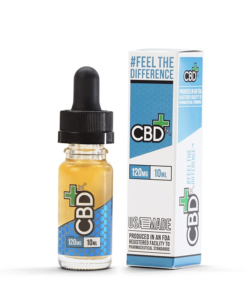 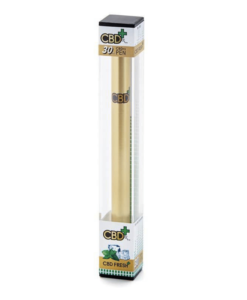 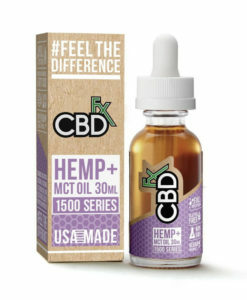 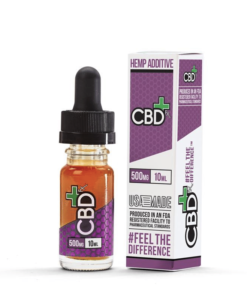 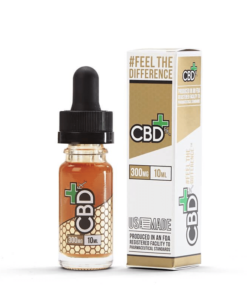 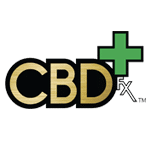 CBDfx has produced a wide variety of CBD rich products including Vapes, Edibles & Raw CBD Dabs. 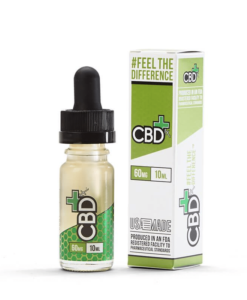 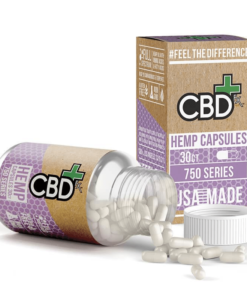 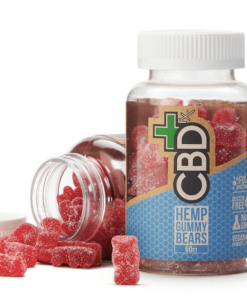 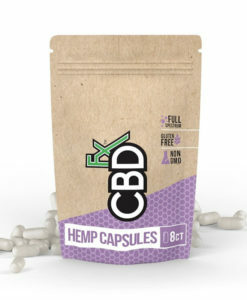 Everyone’s CBD dosing will be different so it’s down to you to determine exactly what dosage suits your needs your needs. 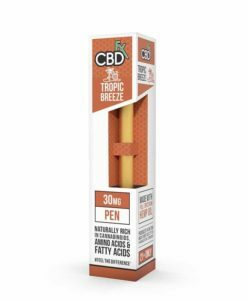 We recommend starting out with a Disposable CBDfx Pen and see if you feel the benefits before moving to a higher dosage and working it into your daily diet and routine.